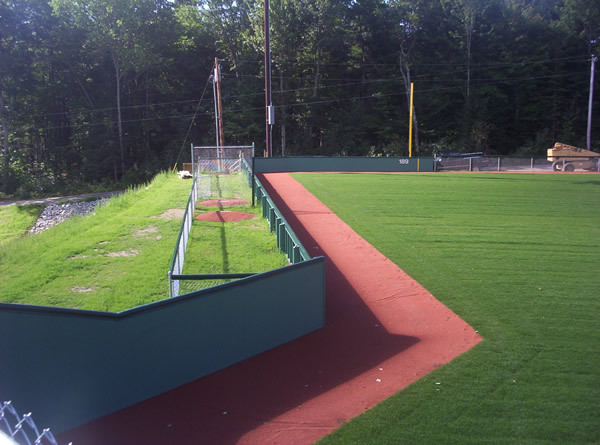 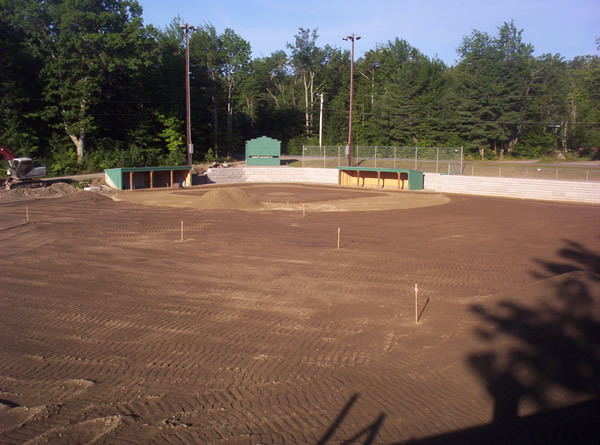 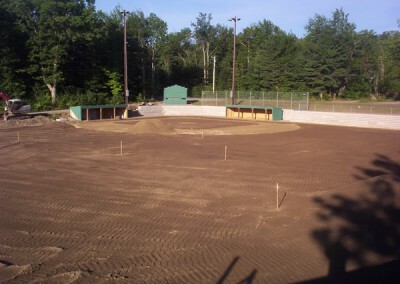 Heavenly Homes has completed a number of projects: Foss Hill Estates, North Pond Estates, Heavenly Haven Estates, North Pond Estates, Great Pond Rehab and Mini Fenway. 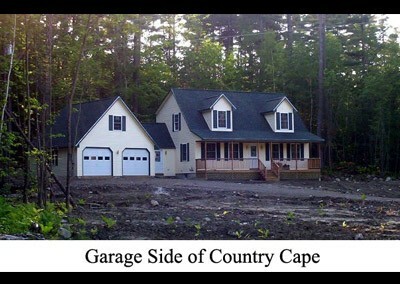 Each estate was carved out of land that Heavenly Homes purchased and developed. 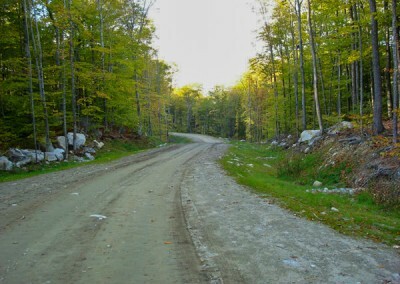 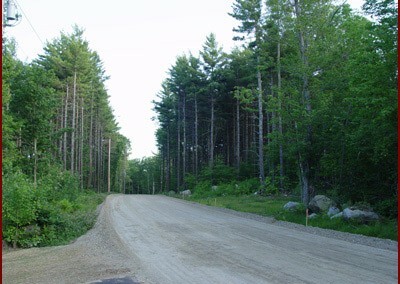 Some of the land was in raw form like North Pond Estates where roads had to be carved out of woods with obstacles big and small. Mini Fenway is an exact replica of Fenway Park in Boston but in a smaller scale. 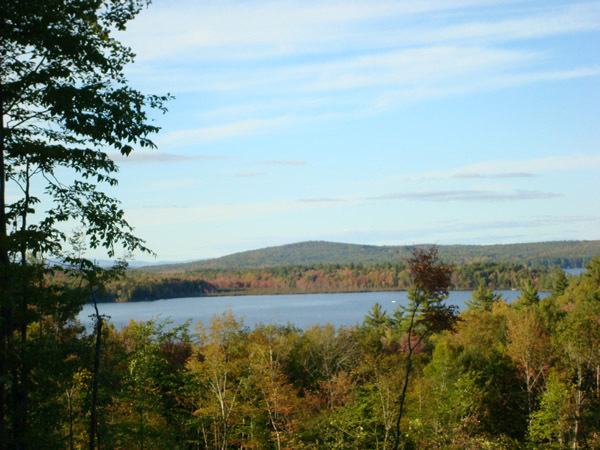 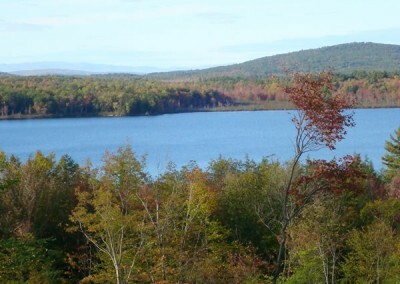 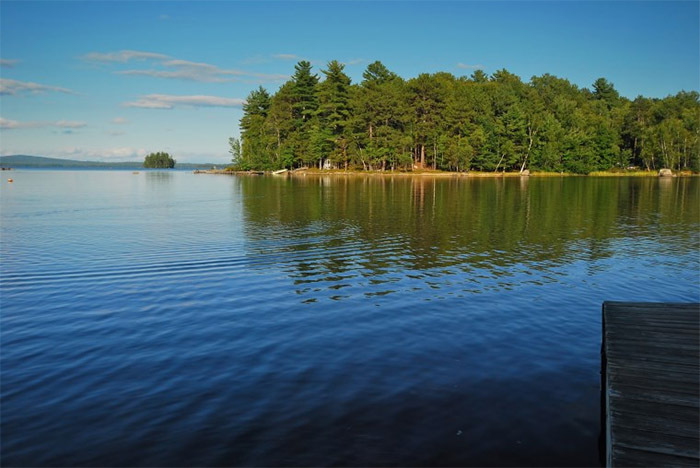 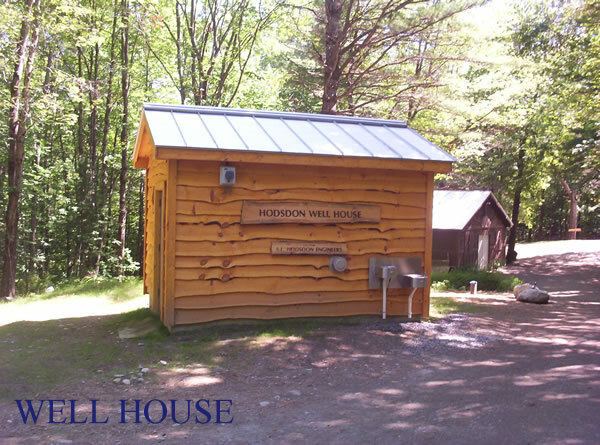 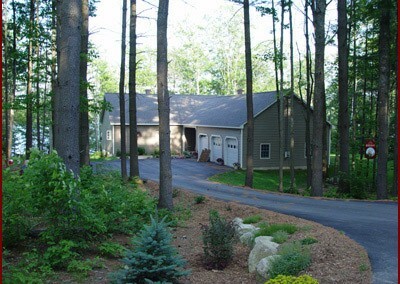 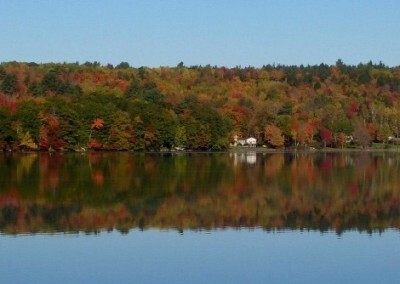 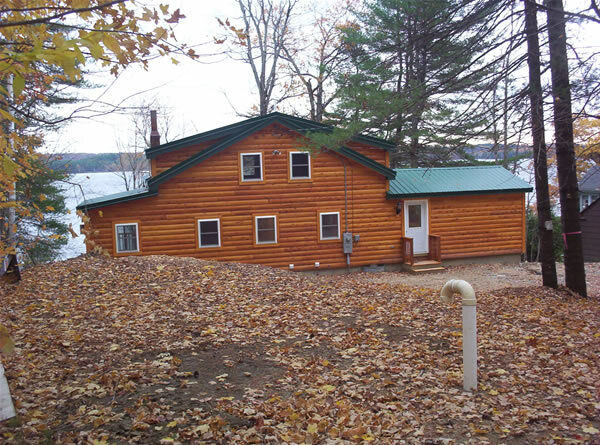 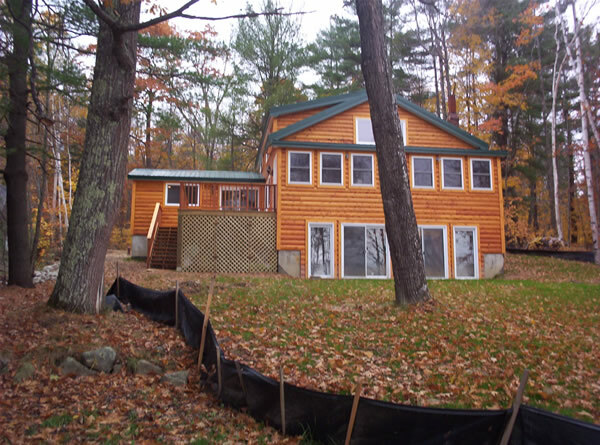 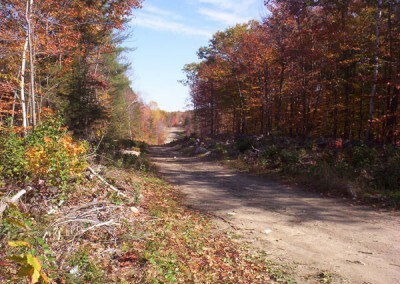 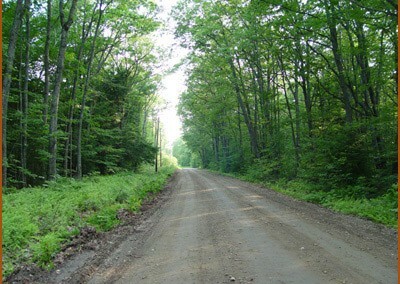 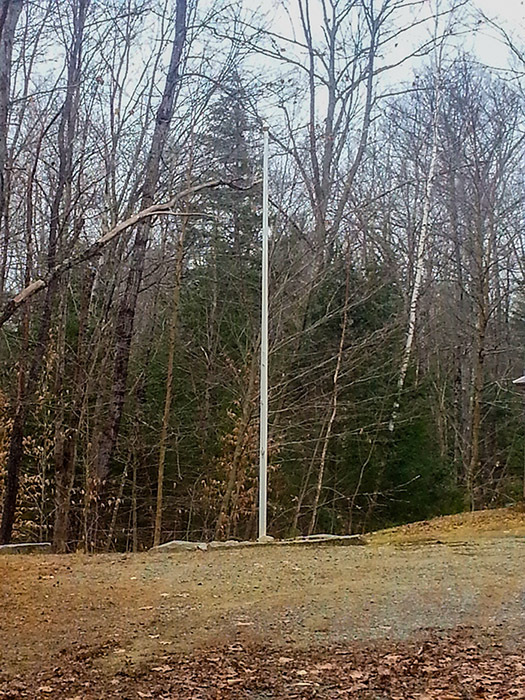 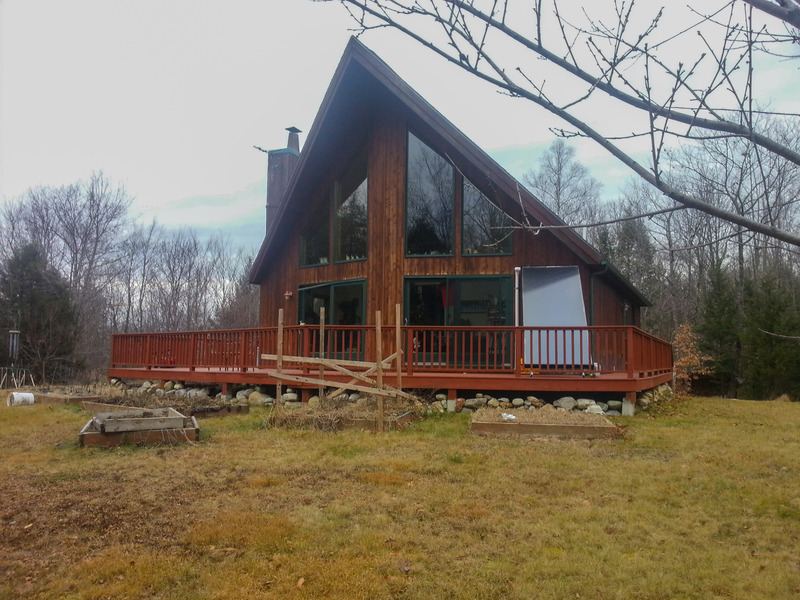 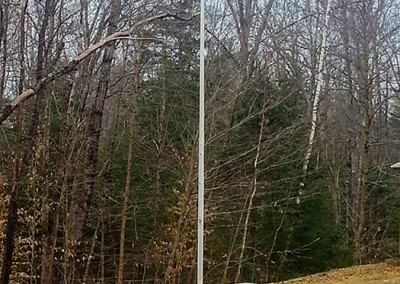 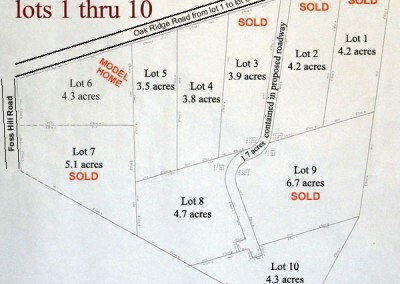 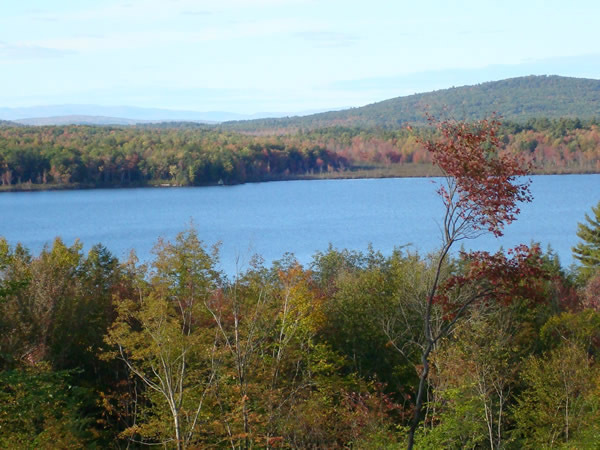 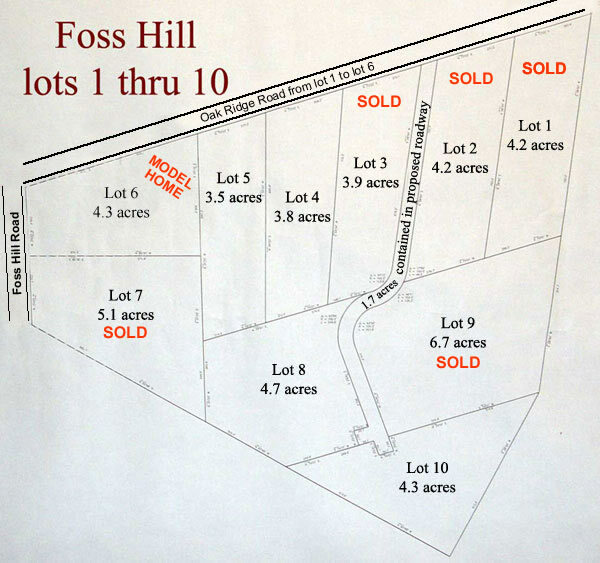 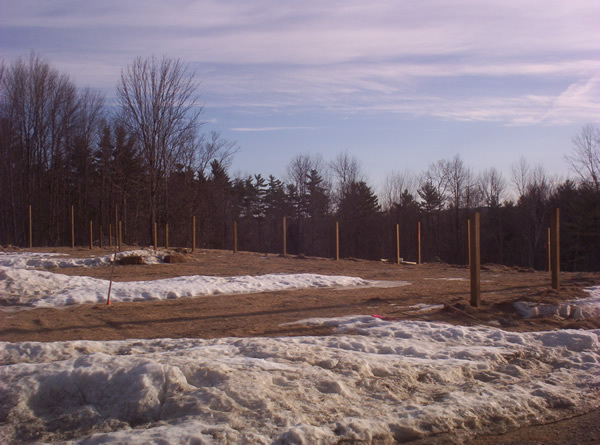 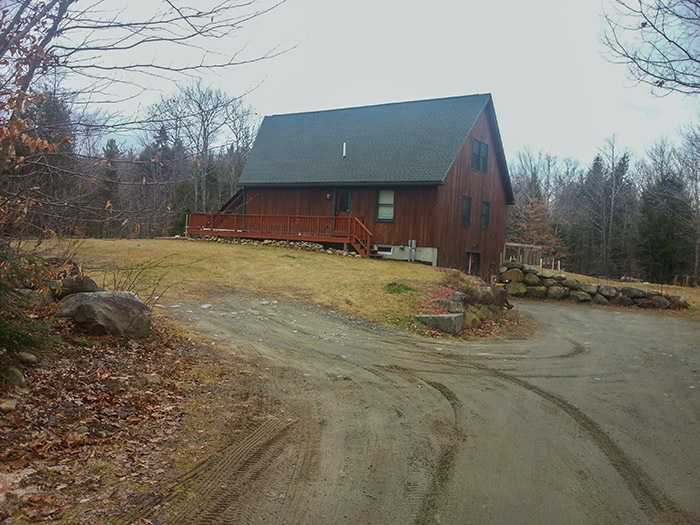 Foss Hill Estates is a 10 lot subdivision comprised of 3-4 acre lots with deeded access to Little North Pond, one of the seven Belgrade Lakes, in Rome Maine. 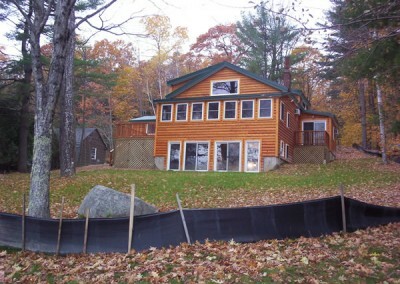 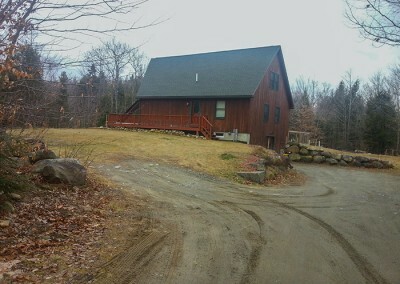 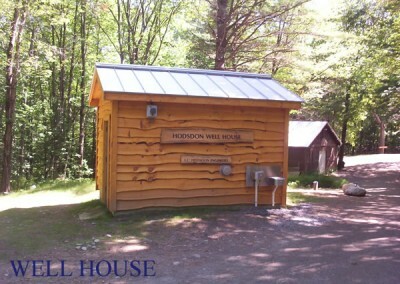 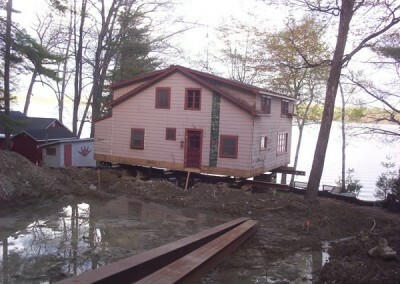 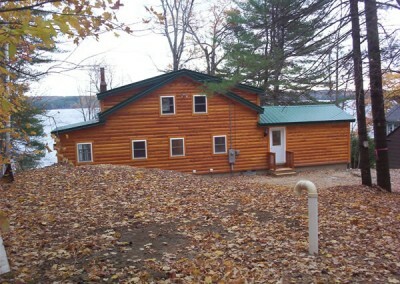 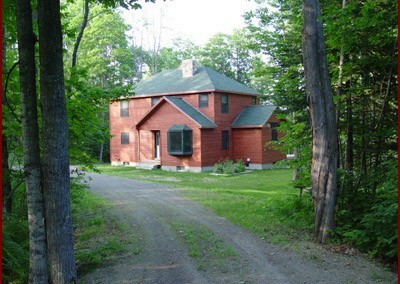 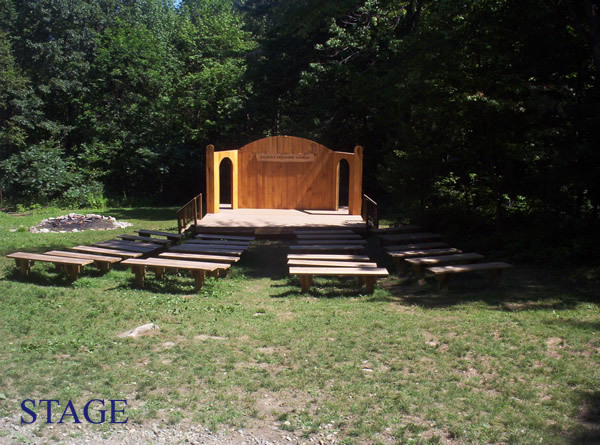 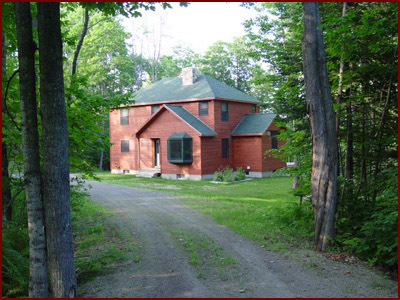 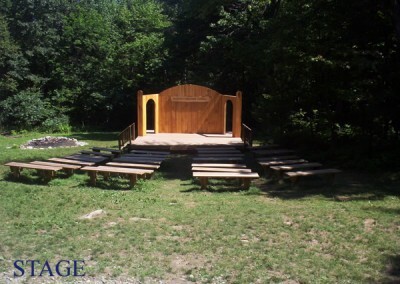 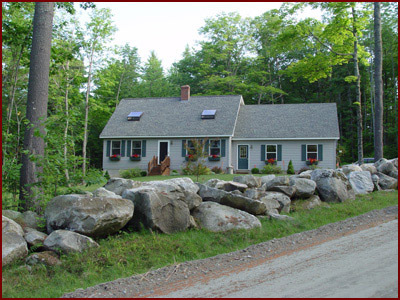 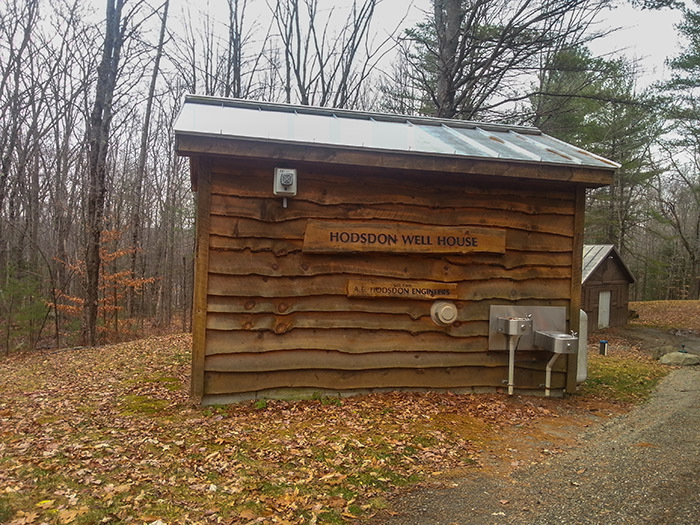 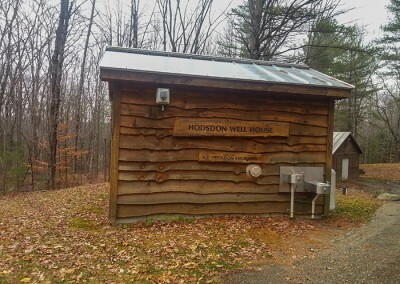 Located in proximity to the Pine Tree Camp for gifted children, it was the home of the North Pond Hermit for 26 years. 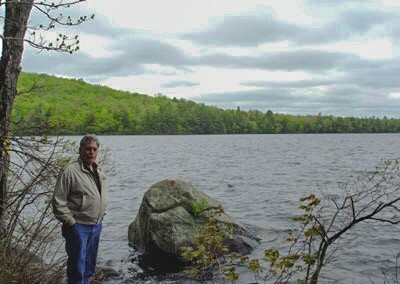 There was an HBO special telling the story of the North Pond Hermit who eluded all contact with people for the entire time while stealing items necessary for his survival. 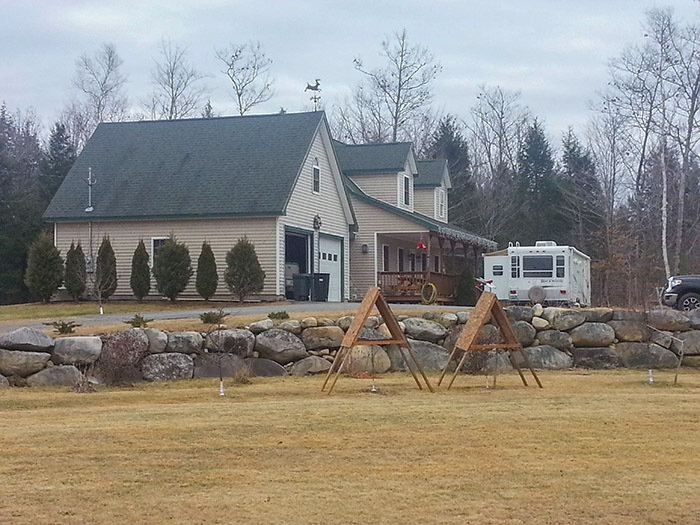 He was captured by the Maine Warden Service in 2013. 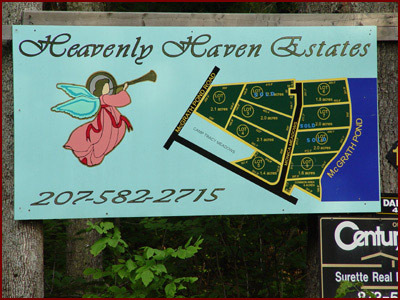 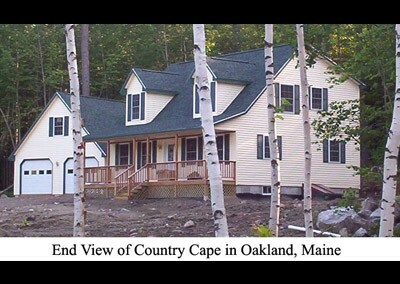 Heavenly Haven Estates is a 10 lot subdivision comprised of 3-4 acre lots with deeded access to Little North Pond in Rome Maine. 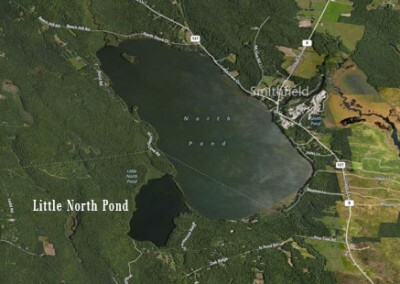 Located in proximity to the Pine Tree Camp for gifted children, it was the home of the North Pond Hermit for 26 years. 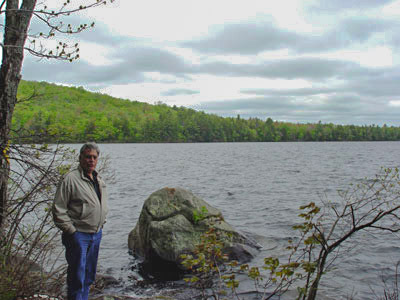 There was an HBO special telling the story of the man who eluded all contact with people for the entire time while stealing items necessary for his survival. 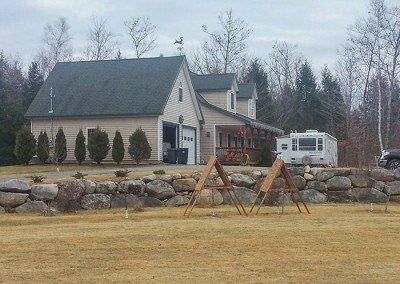 He was captured by the Maine Warden Service in 2013. 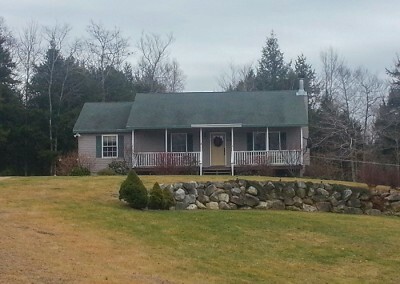 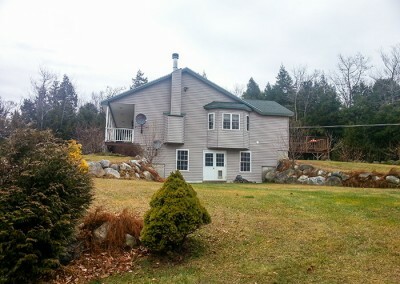 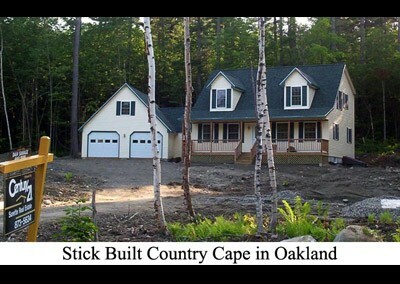 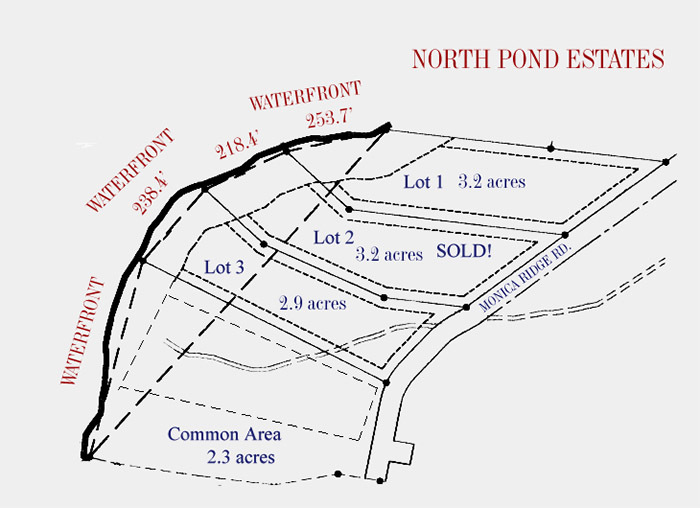 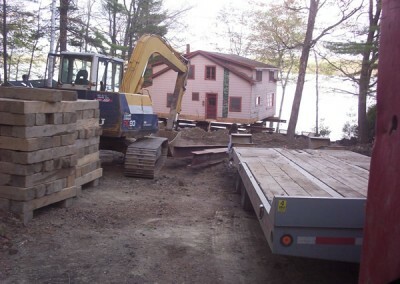 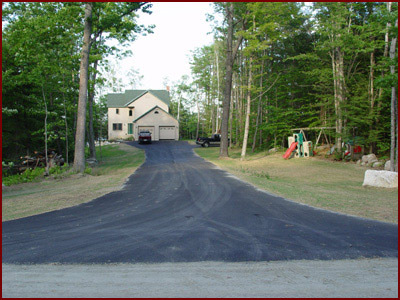 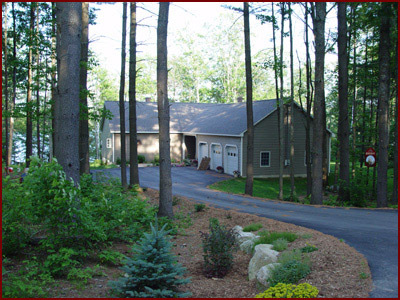 North Pond Estates is a 13 lot subdivision on the shores of Little North Pond, one of the seven Belgrade Lakes, in Rome, Maine. 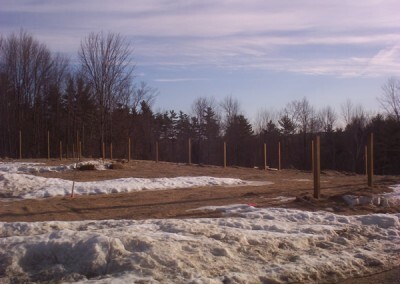 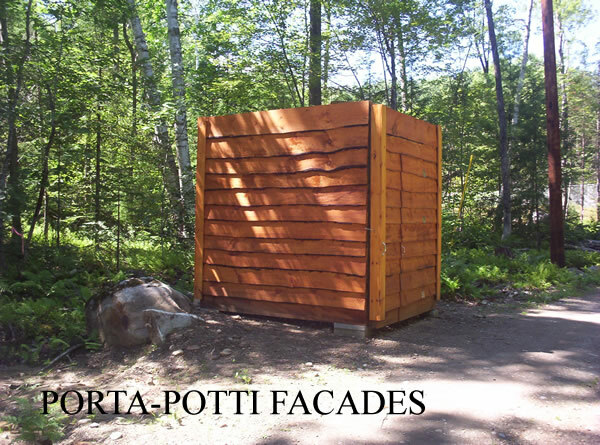 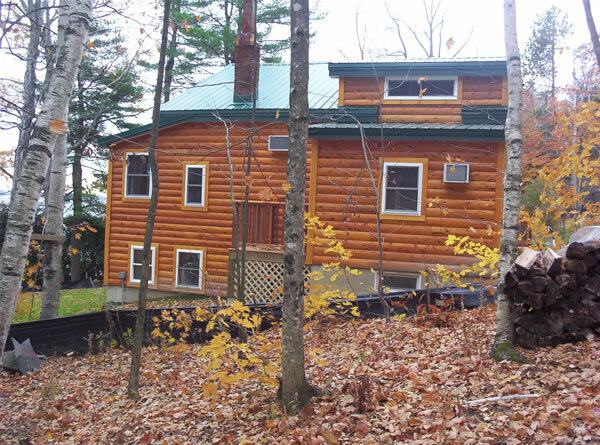 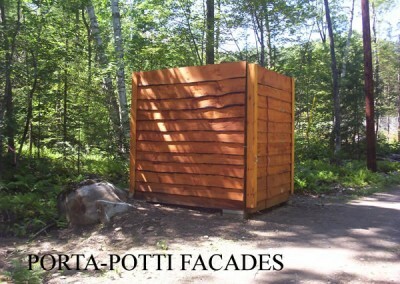 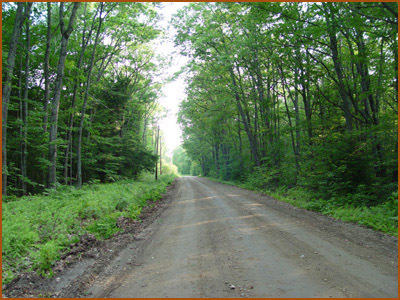 It consists of 3 acre lots of old growth timber make it extremely lovely and slightly breezy in those hot summer months in Maine. 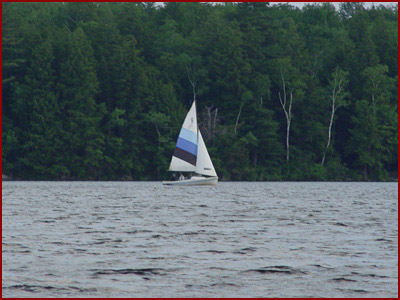 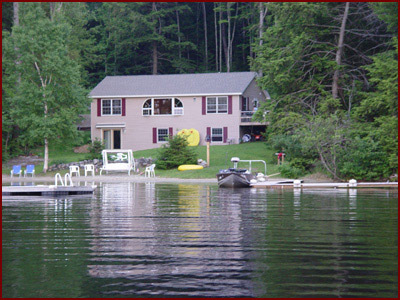 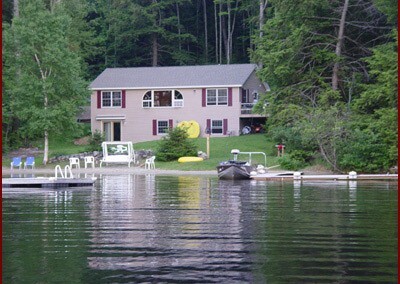 Many year-round residents enjoy the summer months on the lake, fishing, swimming and boating. 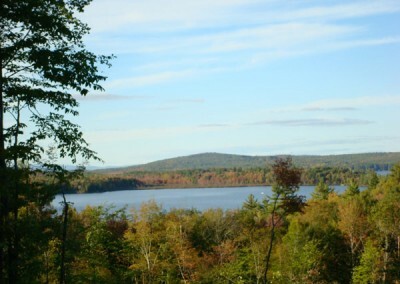 In the winter, the lake offers ice fishing, skating and snowmobiling. 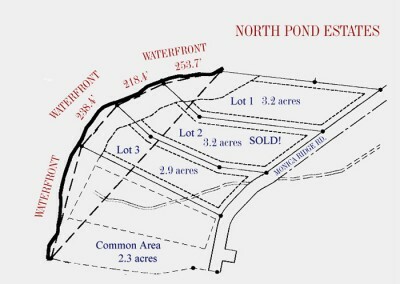 North Pond is a spring-fed lake though, so make sure to know the areas that are safe for winter activities. 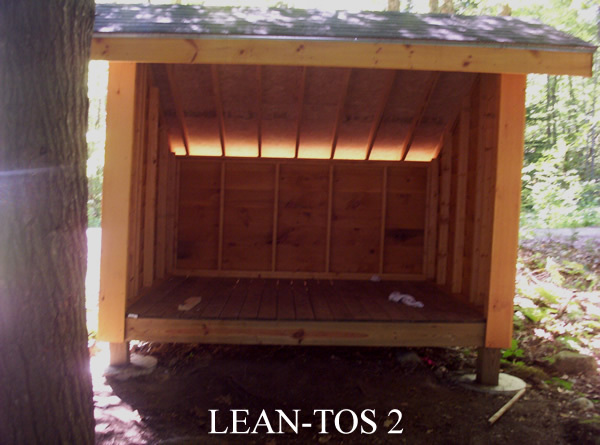 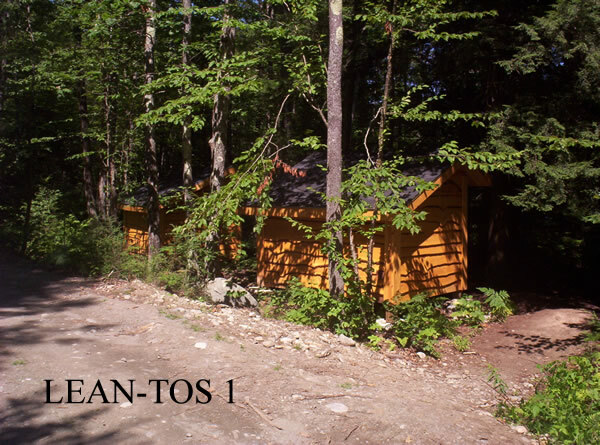 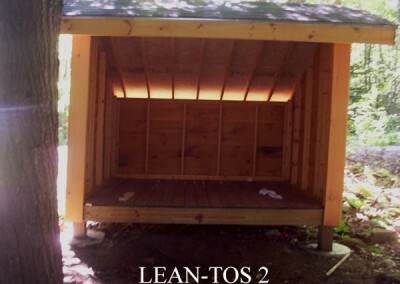 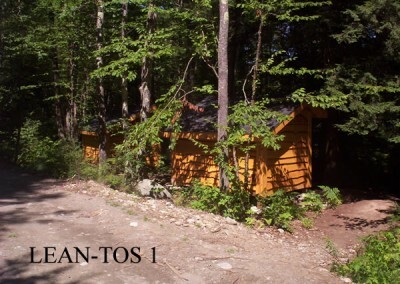 The Camp Tracy Project was comprised of multiple lean-tos, a pavilion, a theater, a flag pole, a pump house, an archery range, and outhouse facades. 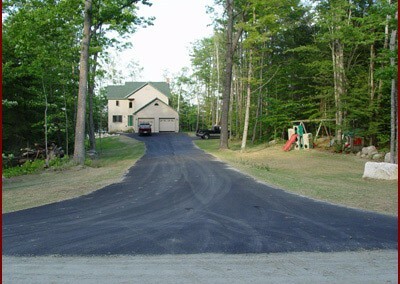 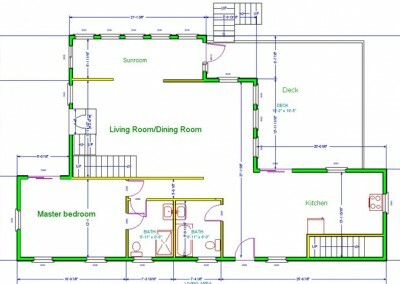 The project was completed in just 10 weeks. 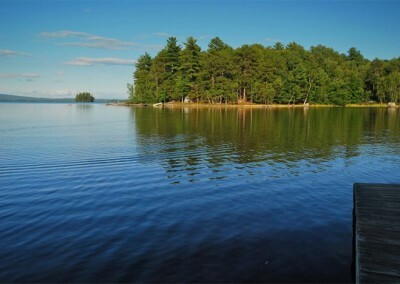 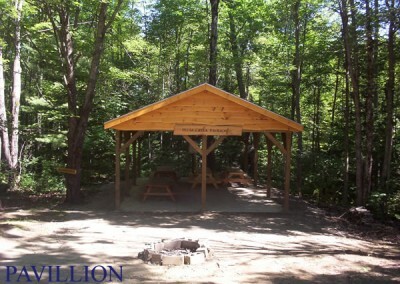 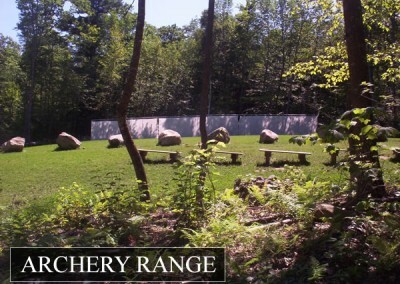 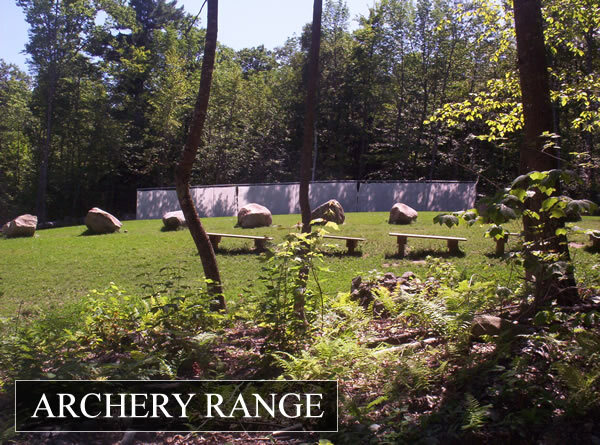 Camp Tracy is on a 32 acre campus on the shores of McGrath Pond in Oakland, Maine and hosts hundreds of kids for 6-8 weeks in the summer in Oakland, Maine. Heavenly Homes took on this 50 year old summer camp built by the Father and older brother of a successful accountant from New York City. 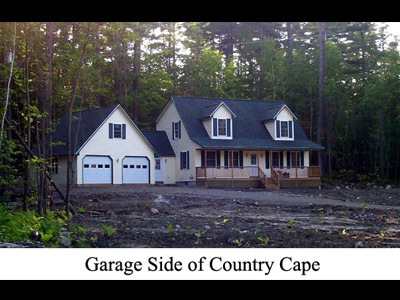 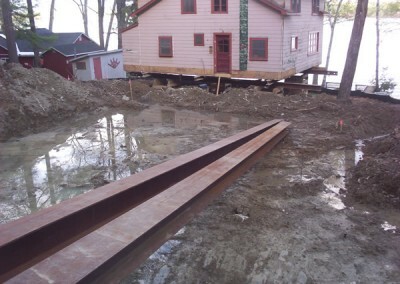 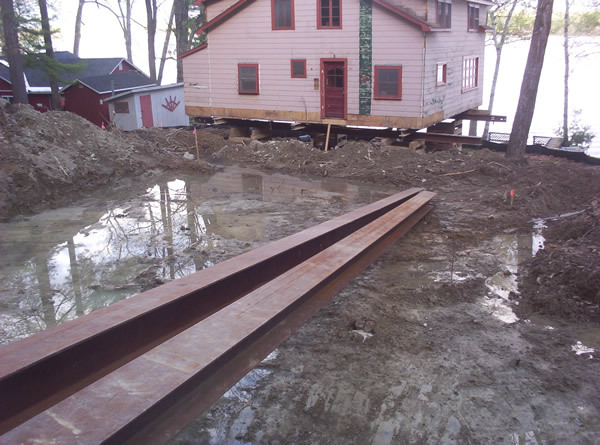 This home was totally rehabbed with a garage added at the completion of the rehab.The building was moved back to the 100 foot mark and jacked up to place a basement under it. 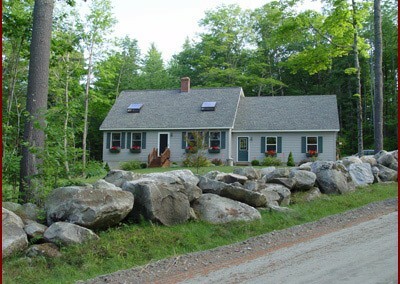 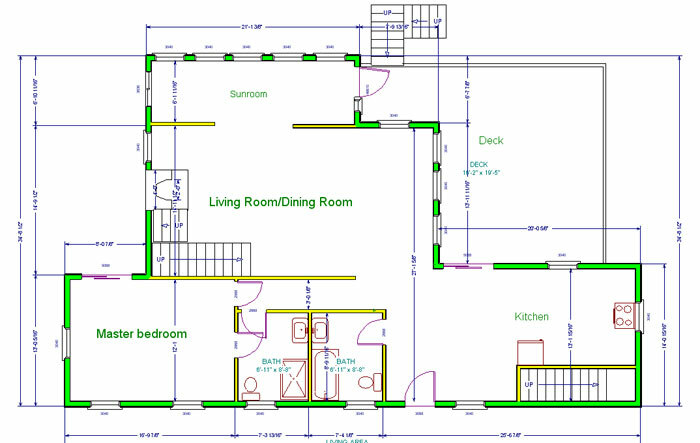 An entire ell was built to facilitate the addition of a kitchen and the basement was finished-off. 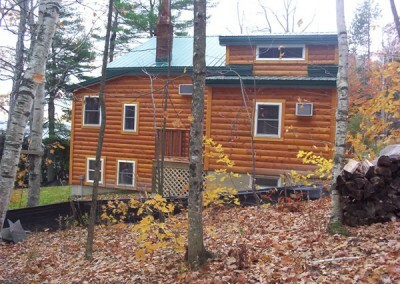 A very beautiful building still to this day. 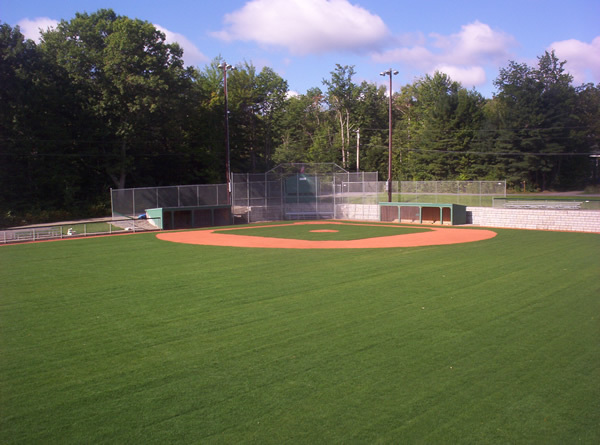 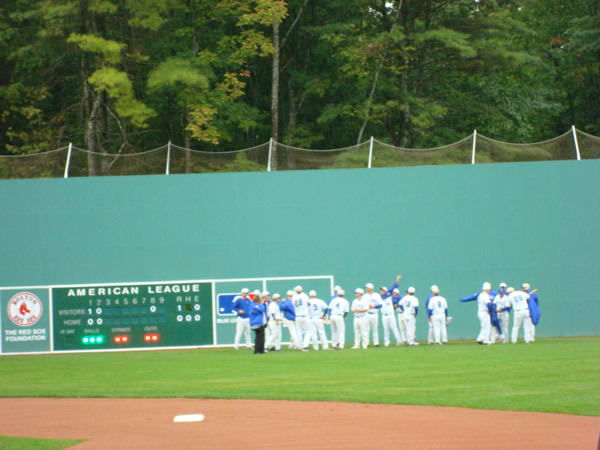 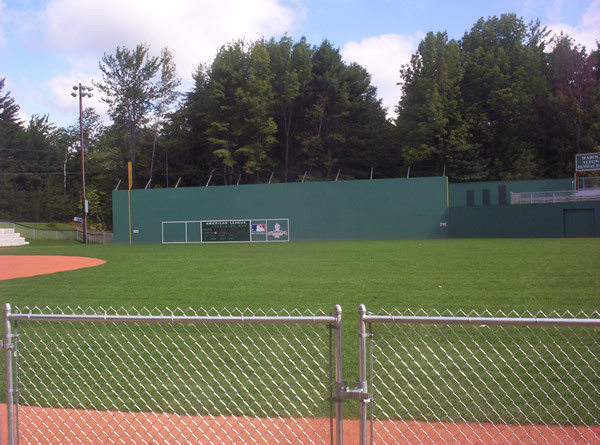 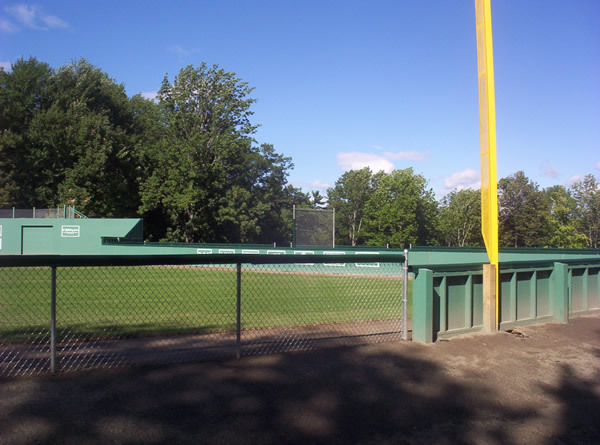 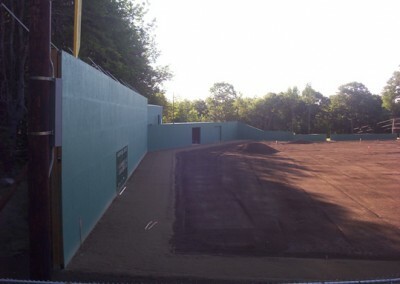 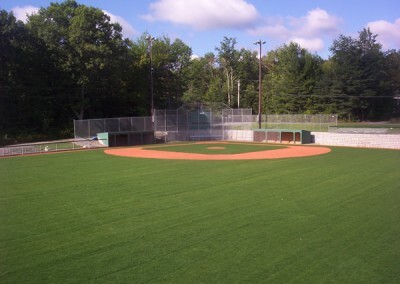 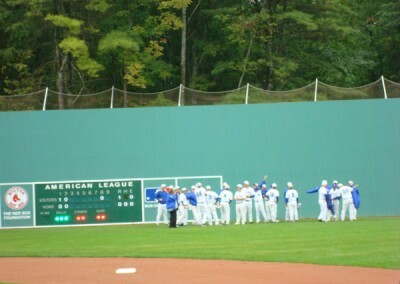 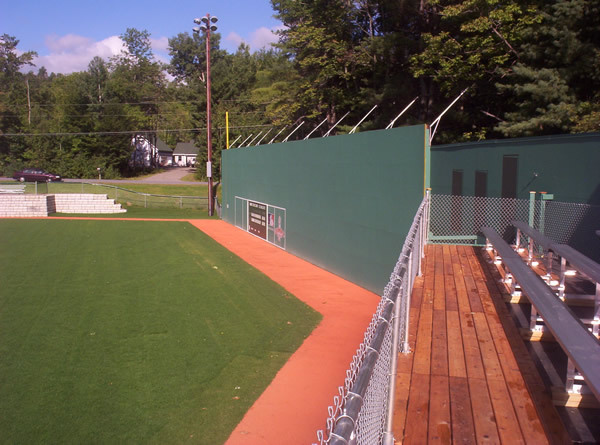 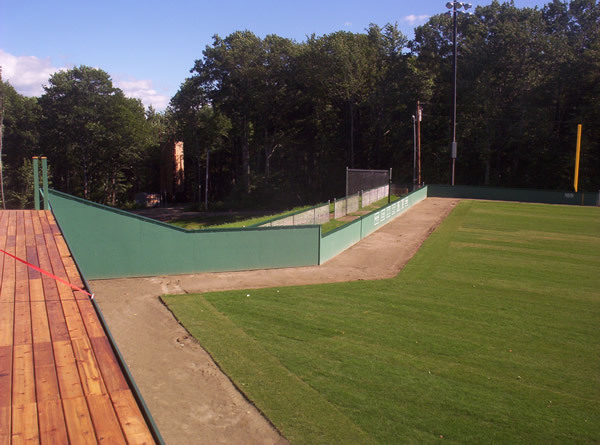 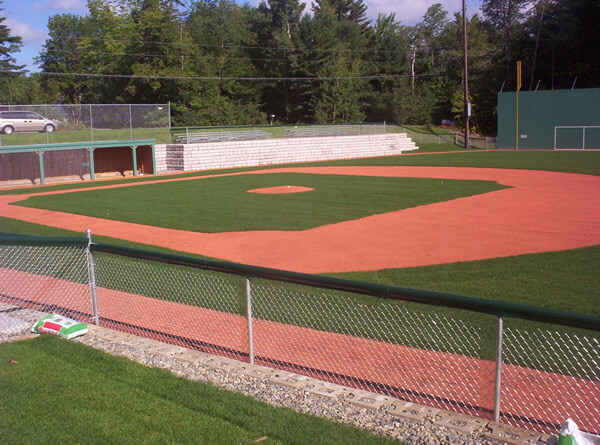 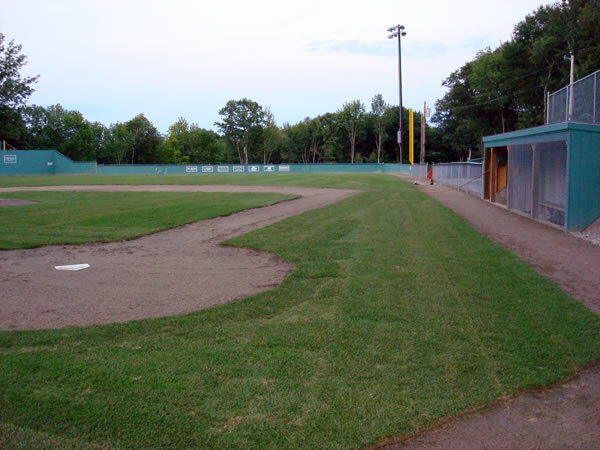 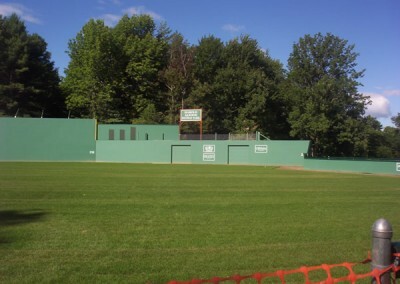 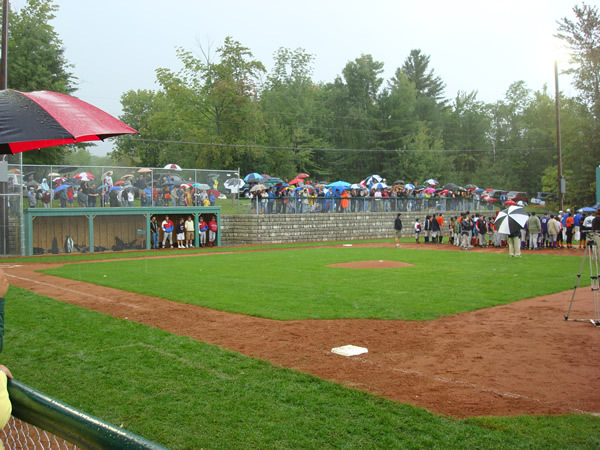 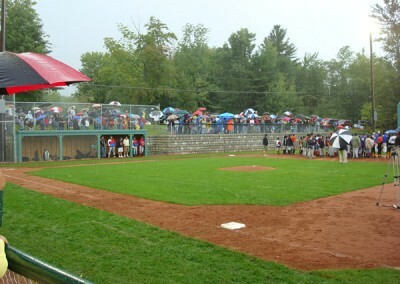 Mini Fenway Park is a 2/3 scale model of the original Fenway Park, It was built as a gesture to thank philanthropist Harold Alfond for his generosity to the YMCA in Waterville Maine. 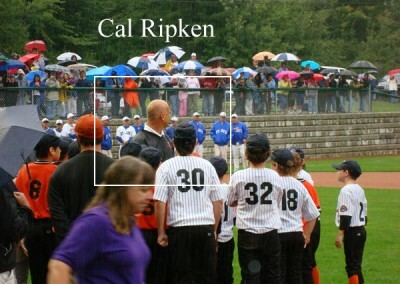 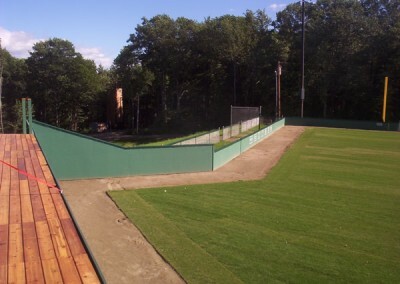 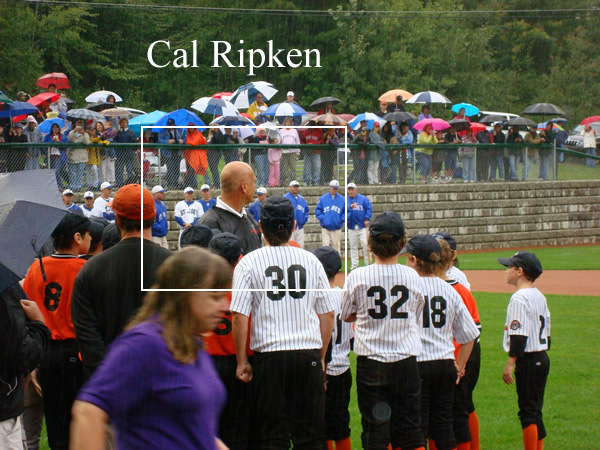 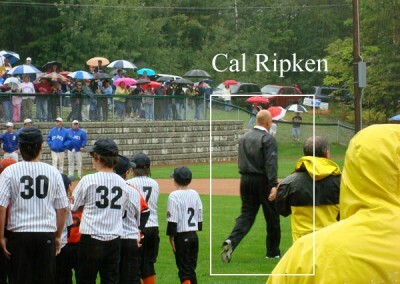 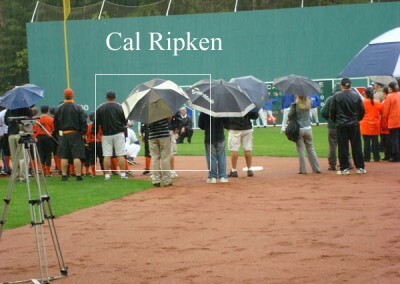 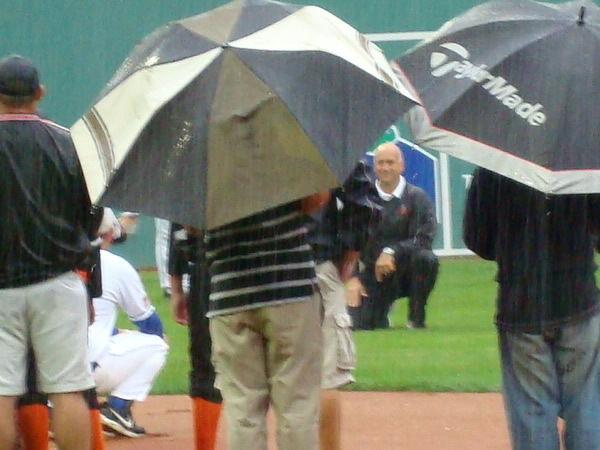 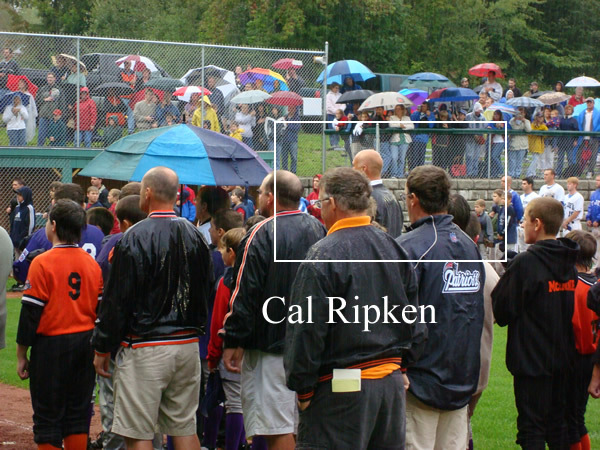 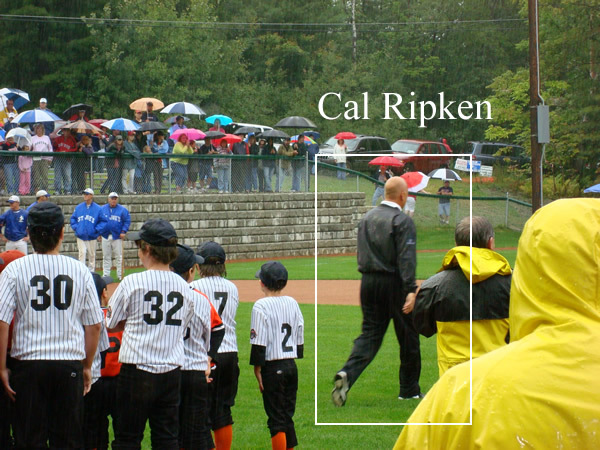 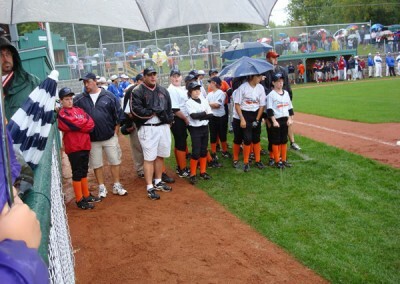 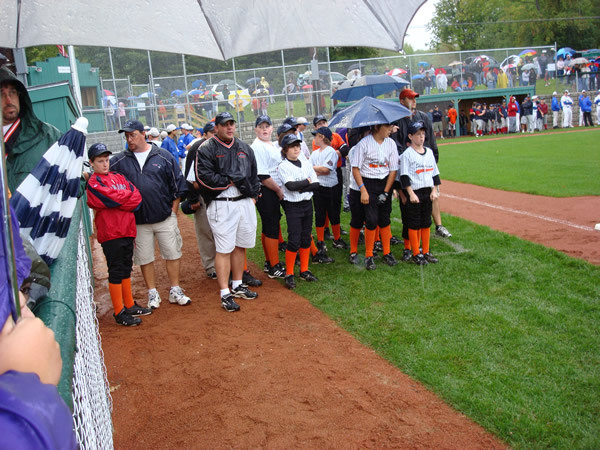 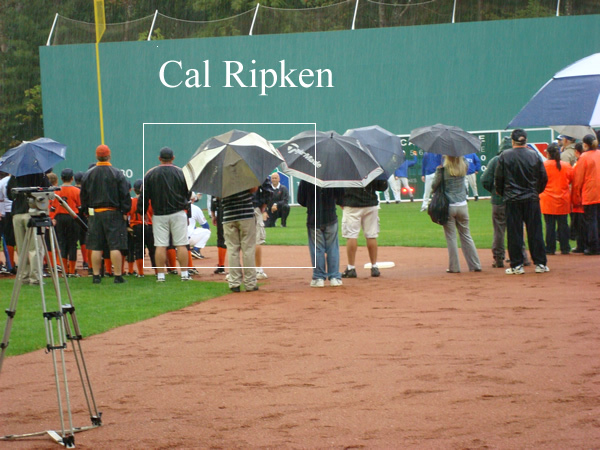 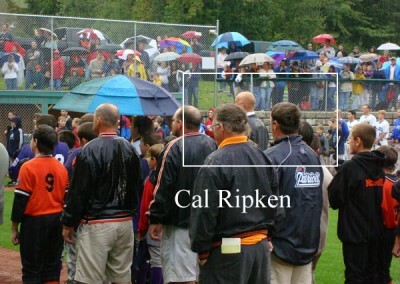 It stands as the only Cal Ripken League park in the area. 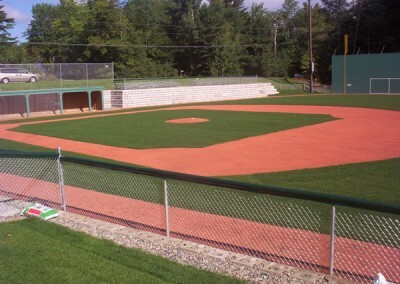 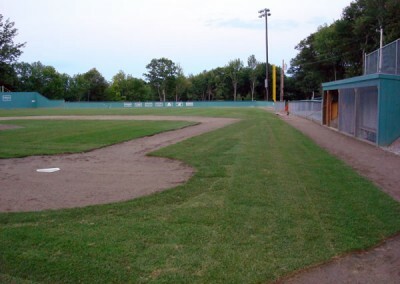 It hosts the Home Run Derby under the lights for the State of Maine. 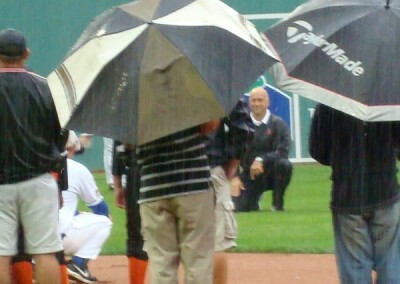 Mr. Alfond got to see the dedication of the park just three months before his death.